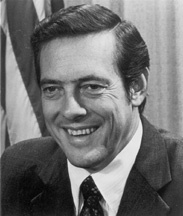 William Emerson "Bill" Brock III (born November 23, 1930) is a former Republican United States senator from Tennessee, having served from 1971 to 1977. 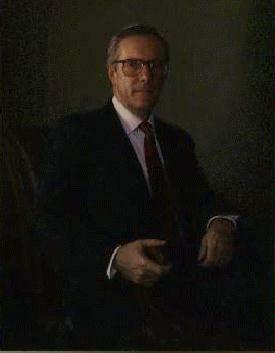 Upon the election of Ronald Reagan as U.S. president, Brock was appointed U.S. Trade Representative, a position he had until 1985 when he was made Secretary of Labor. Bill Brock Facts for Kids. Kiddle Encyclopedia.